If you are like everyone else then you have repeatedly been told, St. Patrick’s Day is not a day to be on the lake. While some of this may depend on your climate, we at Lake Fun, tend to disagree. We feel that St. Patrick’s Day is the perfect time to start thinking about the lake and how you will plan your Lake Fun for the coming summer. Since St. Patrick’s Day falls in March it is already starting to warm up a bit outside. This is the year that you should commit to not only wearing green, but also getting on the water a little earlier. If you cannot get your boat out yet call a local marina and rent a boat for a few hours for your friends. If you cannot rent a boat from the local marina, then at least plan a night out at a local lake front restaurant. See where I am going with this? 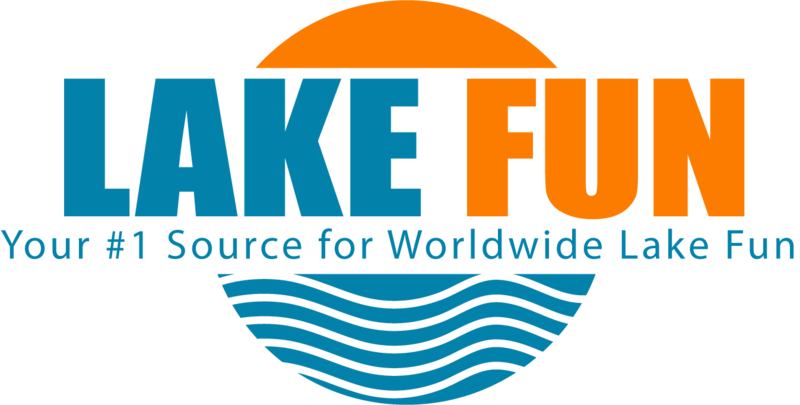 Instead of waiting this year for the fun to come to you, you are going to bring Lake Fun to others. One way to do that is to go ahead and get prepared for a full summer of Lake Fun. What if your boat was ready for the first 80 degree day of the spring long before it ever came. That’s right, go ahead and get out the shop vac and the upholstery cleaner. Now clean the winter off your boat. I promise you this will have plenty to do with St. Patrick’s Day when your friends are green with envy seeing you on the water. Are you looking to have a great summer lake body? St. Patrick’s Day could be a good time for you to check up on your New Year’s Resolution. If you have not lost any weight, St. Patrick’s Day can be a great time to re-commit so that you and your body are fully ready to strip down to your swimsuit when the days get warmer. Don’t just use St. Patrick’s Day as I time to eat bangers and mash and drink a full bodied Guinness, use it as a time to check up on yourself and your body. These are some great ideas to get you started, but the main reason to think about these ideas now is that you have plenty of time to plan and make them happen. St. Patrick’s Day is not too late to turn your Lake Fun future around for this year. Go ahead and write down what you are going to do, and get started on making it happen. We here at Lake Fun hope you have an awesome St. Patty’s Day and may the Luck of the Irish be with you! 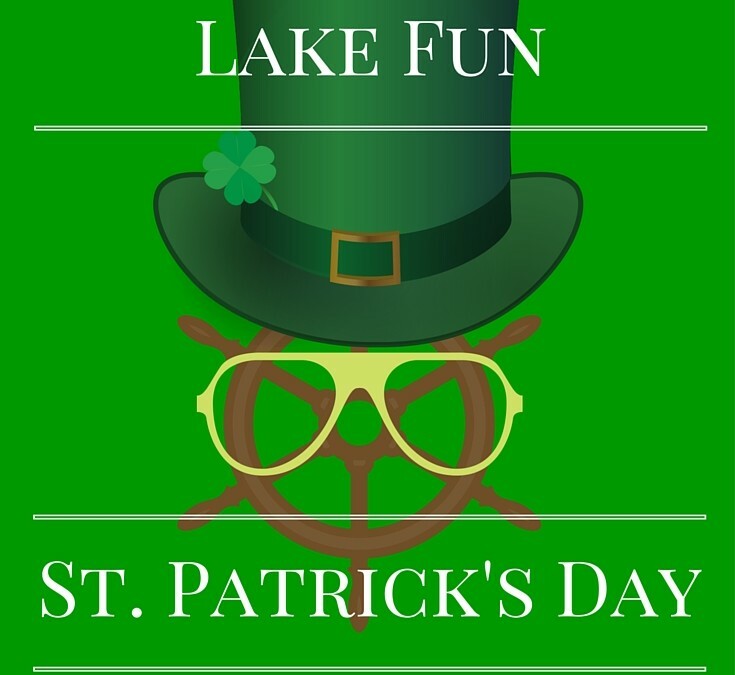 Tweet us your St. Patrick’s Day pictures to @Lake_Fun!